Fancy a quick weekend break from the urban jungle? Well clearly you're not going to want to drive halfway across the country to get there. 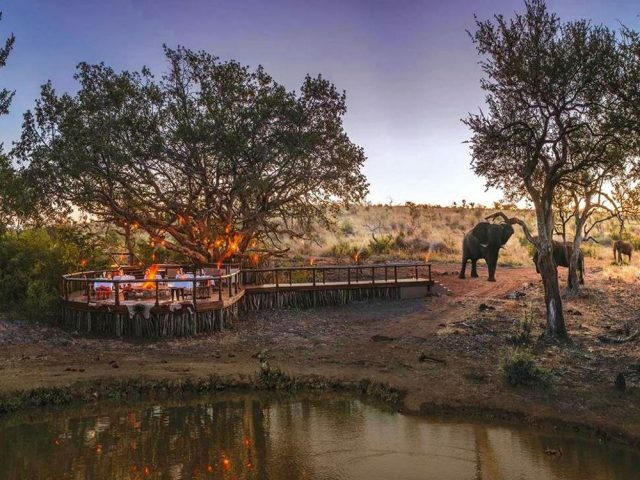 To ease your way, we've collected all those game lodges within 4 hours drive of Gauteng. So get planning your next quick break now! 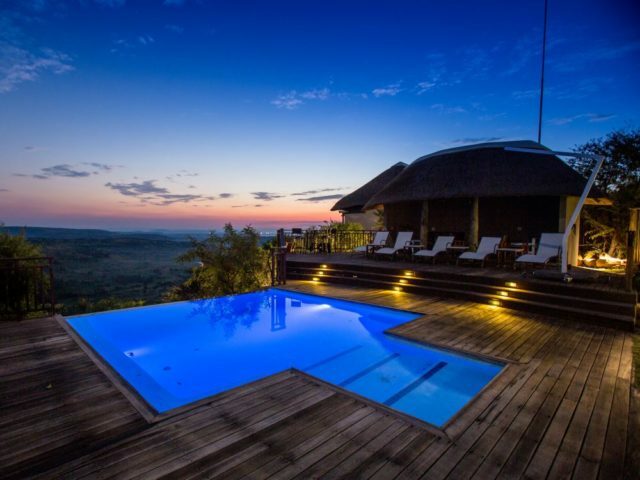 With just 5 lovely suites on a hillside giving wonderful views of the mountains of the Waterberg, this is a great choice for couples looking for a romantic break! Eight lovely suites and genuinely child friendly – a real highlight is to sit back with a cold drink on the deck overlooking the (very!) active waterhole! 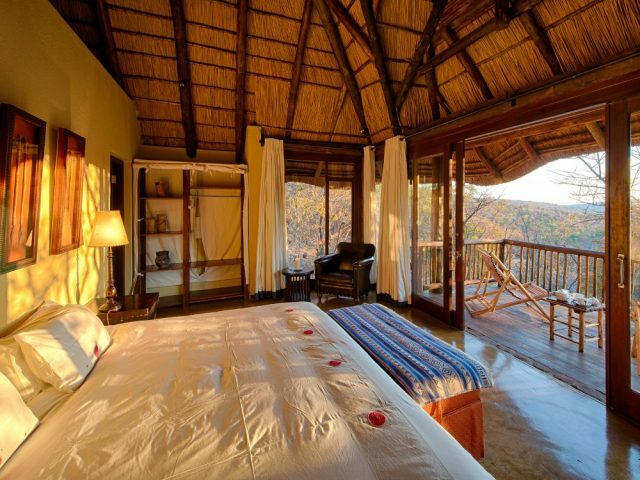 Umzolozolo with its 8 luxurious suites was the first lodge opened on the Nambiti Reserve back in 2005 and remains one of the best!